Friday, March 4, 2016 – And the Madness Begins – Basketball not Politics. It is time to follow the bouncing basketballs. Finally, the early rounds of the SEC Women’s Basketball Tournament are over. It is time now for some really big games. Conference titles, games, ranking of teams in the NCAA bracket, and most of all school pride are all on the line. 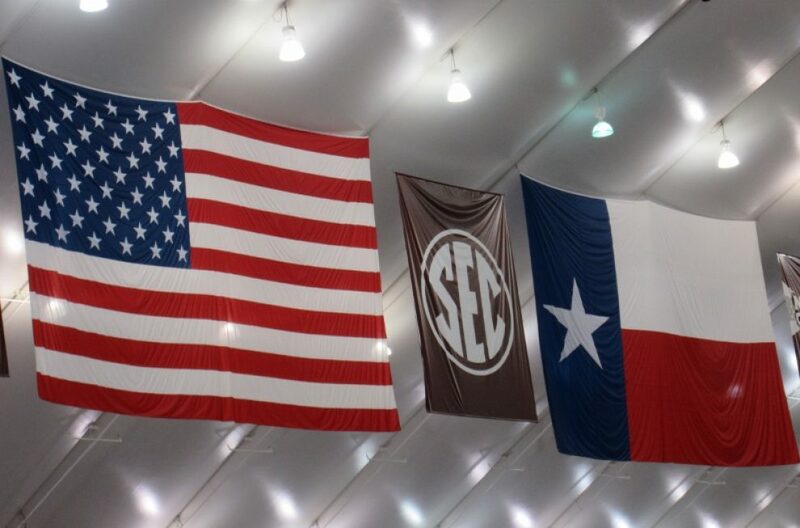 The Bottom Line is this – The Texas Aggie women play The Lady Vols from Tennessee at 5:00 today on the SEC Network. This entry was posted in college basketball, Native Texan, Texas Aggies and tagged SEC womens basketball tournament, Tennessee womens basketball, Texas A&M womens basketball, women's NCAA basketball. Bookmark the permalink.